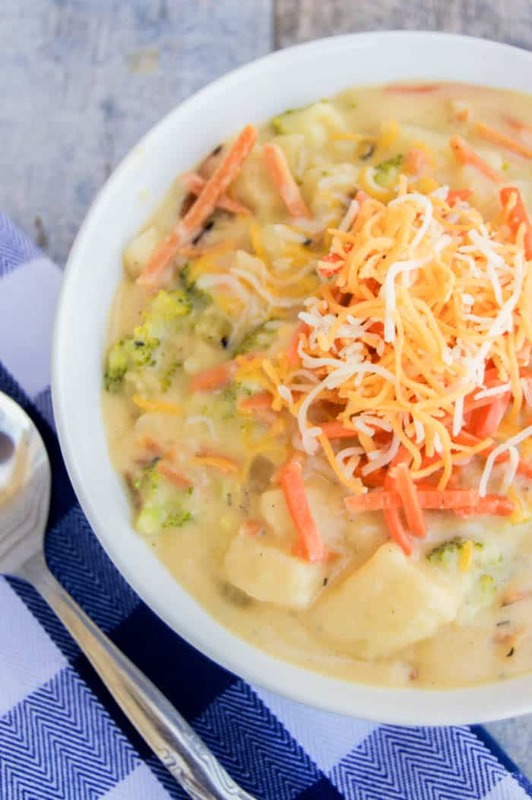 Loaded with cheesy potatoes and vegetables this Cheesy Vegetable Chowder is going to hit the spot! It’s simple to make and taste amazing, make sure you add this one to your menu plan. I love soup! It may be my love for fall and cold weather that really it all came from. Nothing beats soup on a cold fall day and the fireplace on. It’s the perfect combination. 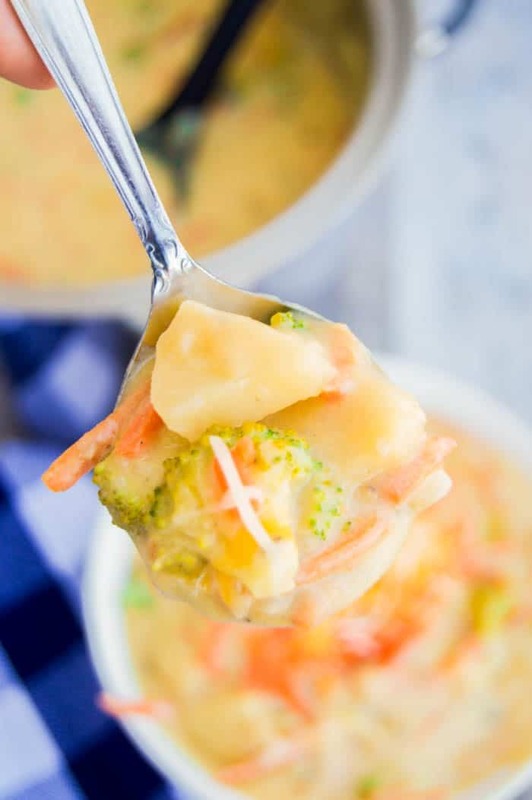 This Cheesy Vegetable Chowder recipe was one that my husband always ate growing up. I make it just a little different but he thought it tasted just as good! 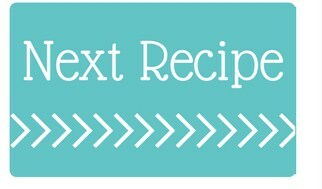 luckily anything with cheese in it or on it my kids will eat up so this recipe was a winner with the entire family. Step one: You want to start by sautéing your veggies just a little. They will look while you cook your soup but a few minutes of cooking will help everything get nice and tender. In your soup pot add butter and allow it to melt. Once melted you can add in your carrots, celery, and onions to the pot and sauté for a few minutes or until you notice that they are tender. Step two: Next add in your garlic and sauté for an addition 30-40 seconds. You don’t want to add this to your veggies since garlic can burn quickly. Step three: Peel and dice your potatoes. I like to make just a little smaller than bit size so they are easy to eat. Once they are ready you can add your potatoes to the pot then the in chicken broth, dried parsley, salt, and pepper. Bring to a boil, reduce heat, and cover. Allow simmering for 15-20 minutes until potatoes are tender. Add Broccoli and cook for an additional 5 minutes. Step four: Next you will want to prepare the cheese sauce. Once your soup is ready you will mix this in. In a separate pan add remaining butter on medium heat. Once melted add flour and whisk for 40-60 seconds until bubbly and foamy. Continue to whisk until no lumps remain. Slowly add shredded cheddar and Parmesan and whisk until melted and well combined. When working on your cheese sauce I like adding my cheese about 1/2 cup at a time. This way it can melt and blend and doesn’t get lumpy. Step five: Now that your veggies are all cooked and tender and your cheese sauce is ready you can add the cheese sauce to the prepared soup. 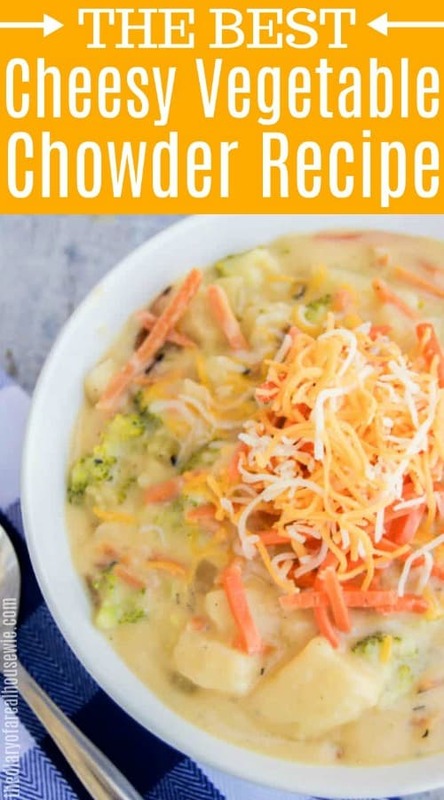 Pour cheese sauce into the soup and stir until well combined. Serve and enjoy! 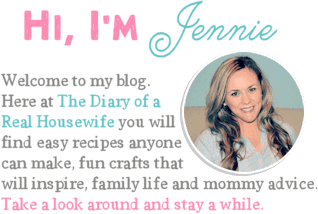 More Cheesy Recipes you will love! 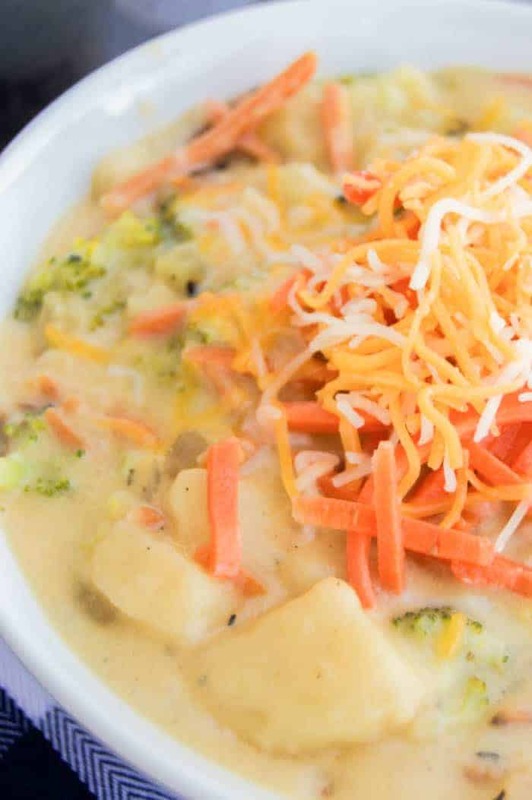 Cheesy Makes Potatoes: Creamy and cheesy! The perfect way to have potatoes, these Cheesy Mashed Potatoes will make a great side dish for any meal! Cheesy Salsa Chicken and Rice: Mix and bake, that’s all you need to do to make this Cheesy Salsa Chicken and Rice. 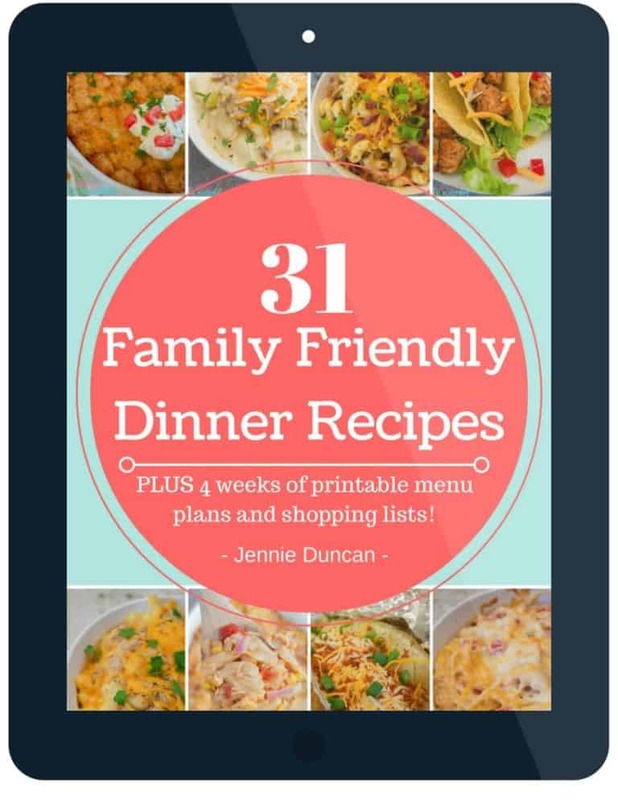 It’s a recipe you need to add to your menu plan and one the entire family is going to love. Cheesy Ranch Potatoes: These Baked Cheesy Ranch Potatoes make the best side dish for any meal. Tender potatoes mix with ranch dressing, cheddar cheese, and seasoning. Bake until cheese is melted and then serve. Add 1 1/2 tbsp of butter to a large pot on medium heat. 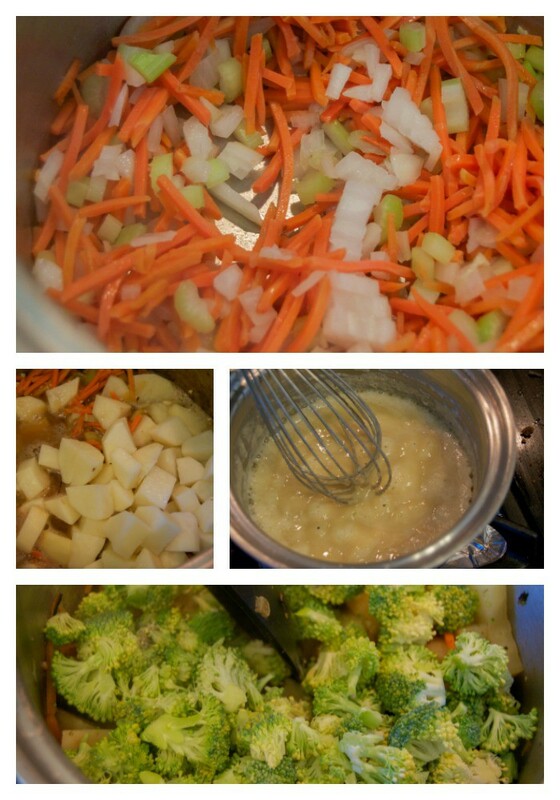 Add carrots, celery, and onions to the pot and sauté for 4-5 minutes. Add garlic and sauté for an addition 30-40 seconds. Add potatoes to the pot then the in chicken broth, dried parsley, salt, and pepper. Bring to a boil, reduce heat, and cover. Allow simmering for 15-20 minutes until potatoes are tender. Add Broccoli and cook for an additional 5 minutes. In a separate pan add remaining 4 tbsp of butter on medium heat. Add flour and whisk for 40-60 seconds until bubbly and foamy. simmering Continue to whisk until no lumps remain. Add shredded cheddar and Parmesan and whisk until melted and well combined. Pour cheese sauce into the soup and stir until well combined. Serve and enjoy! Can I leave the half n half out? Yes you can. I would add the same amount of regular milk or broth to make sure you have enough liquid.